The human memory is fallible. You can easily forget about something or remember it wrong. When dealing with your landlord, make sure that you write things down. Writing things down decreases the chance of disputes later on. Modern technology makes getting things in writing quite simple. If you email your landlord, there is automatically a record of it. Your communication is then written down without you needing to do anything extra. It is better to send emails to your landlord about questions and concerns than having conversations face to face. If you do have a face-to-face discussion, type up what was decided and email it to your landlord for review. That way, you can make sure that you both on the same page. 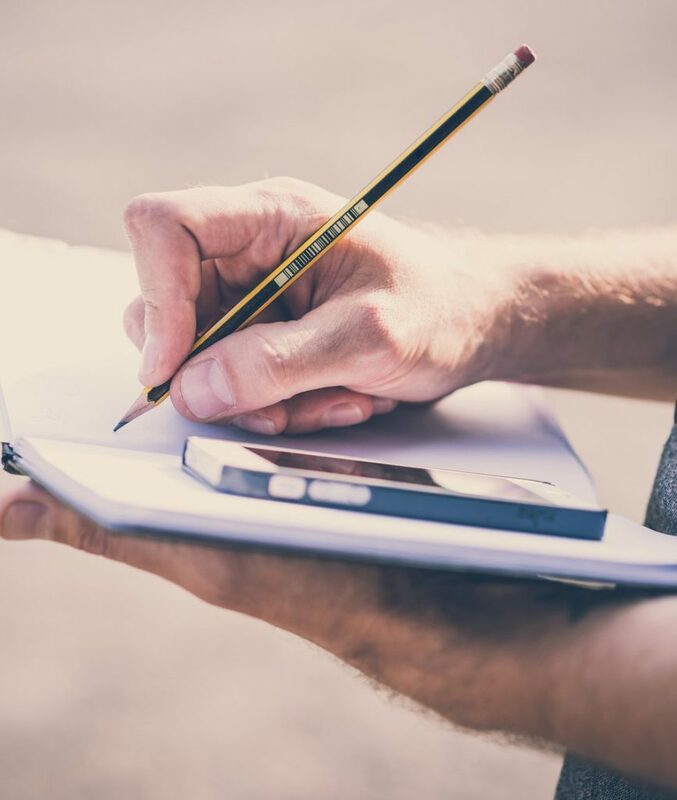 While it may not be necessary to write down every conversation, serious concerns — such as repairs and changes to rental agreements — should always be in writing. For example, say that your landlord said that you would not be charged for the stain in the middle of your apartment, so you moved out without worrying about it. However, later that month when you got your security deposit back, you noticed that you were charged to clean the stain. It’s not that the landlord is trying to squeeze every penny out of you, they probably just forgot. If you call and let them know their mistake but you did not write it down, they may not take your word for it.